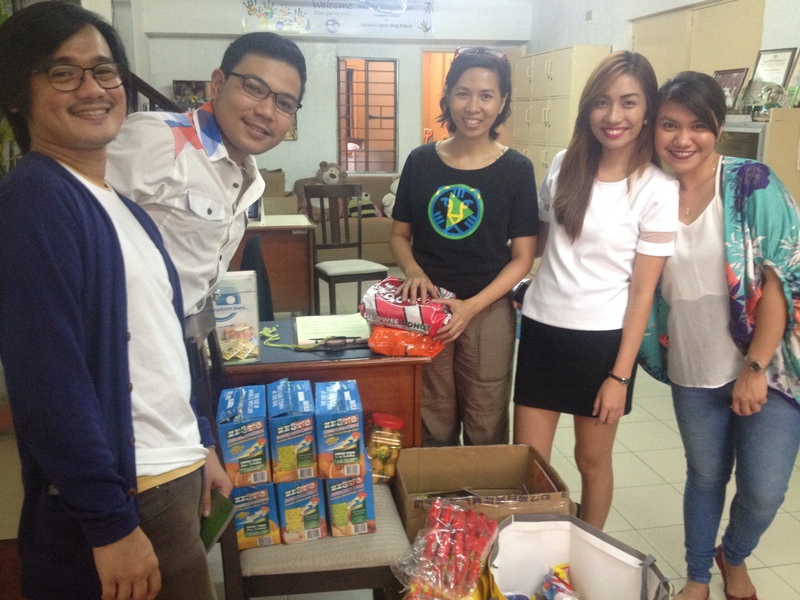 I, for one have been wanting to help out a foundation or feed some stray kids to officially celebrate my birthday. It hasn’t happened ever since I planned on it. It’s a good thing one of my friends had a friend who was well connected with an orphanage. After our usual Saturday Class, We head out to have lunch and finally wrap all the goodies we have prepared for the children — coloring books, face towels and crayons. 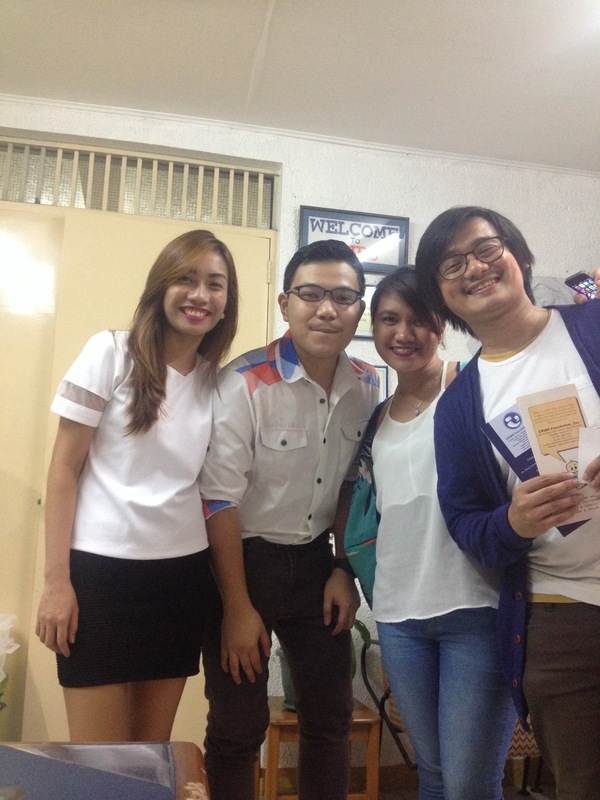 We also bought them chocolates, cookies, junks, juice and burgers. If you ever have a free time on your hands, you may visit them. Though, It would be best to send an email first as they can only accommodate 5 – 7 volunteers at a time. They strictly observe this as to also take care of the children’s welfare. If you do decide to volunteer, bring a white shirt. Do not wear it yet. They want clean ones – so they ask that volunteers wear them only upon / before entering the children’s room. The Visiting hours are from 9 – 11 in the morning and 2 – 4 in the afternoon. 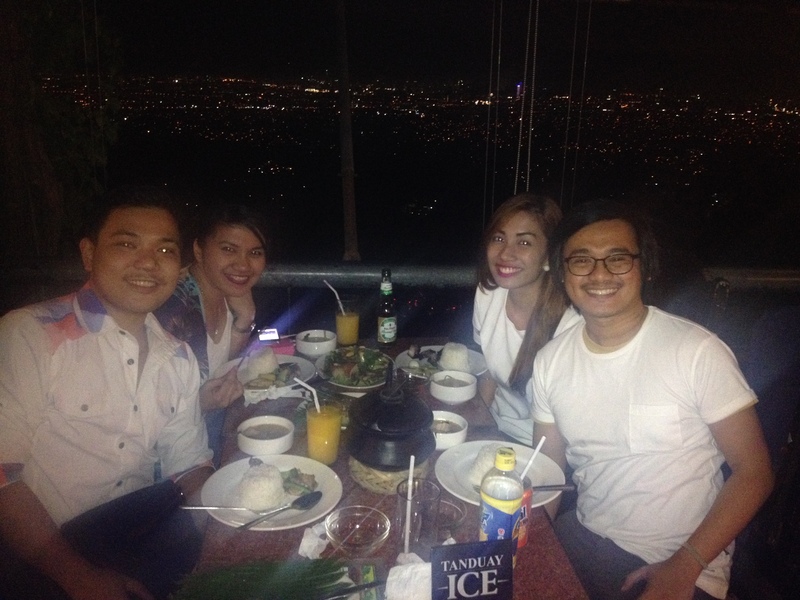 After visiting the kids, we decided to visit Antipolo Church and have dinner at Cloud Nine – Over looking over the top.